Dairy Distribution Toronto | Home | Mr. Dairy and Food Distributing Ltd.
We have served clients in the Greater Toronto Area since the early 1960s. In 1995, we created Mr. Dairy and Food Distributing Ltd. to bring the personal touch of home milk delivery to commercial clients. Our team provides milk distribution to Toronto stores, restaurants, cafeterias, hotels, schools, and other institutions. Our clientele have become as varied as our product list. So if you need dairy or other miscellaneous food products for your hungry guests, contact Mr. Dairy and see how we can help your organization. We store over 1,200 products in our 20,000-square-foot warehouse. We carry milk, yogurt, cheese, ice cream, beverages, and other necessities from well-known brands like Sealtest and Natrel®. Browse through our selection to learn more. With a low minimum order per delivery, our staff works with you to customize a product list that suits your unique needs. At Mr. Dairy, we deliver products from Barrie to Toronto; west to Niagara and east to Oshawa, using our own fleet of refrigerated trucks. 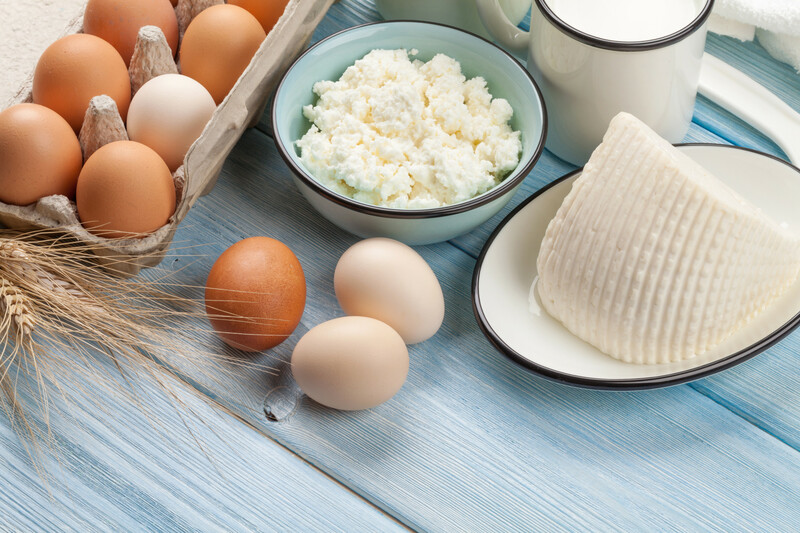 We monitor the temperature of our products, supplying fresh milk, yogurt, cheese, eggs, and many other beverages and products. Your dairy products come directly off our trucks and into your refrigerators. 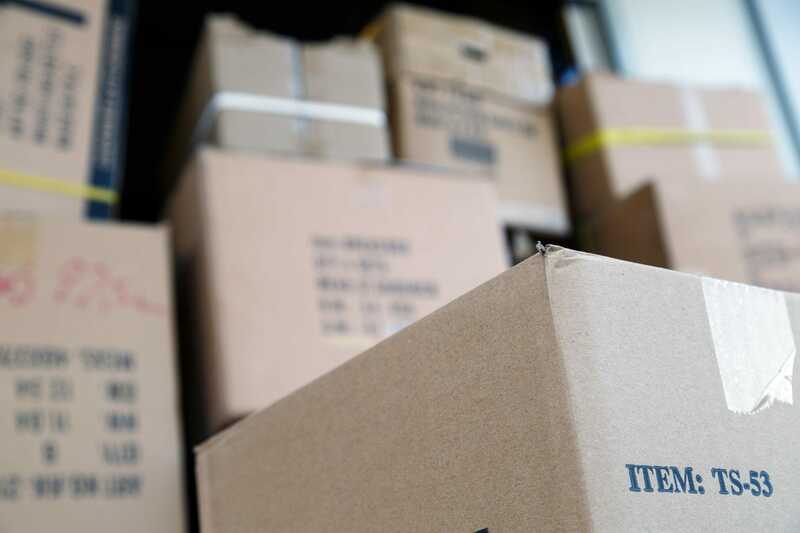 We understand the time commitment that comes with any business, so we offer flexible delivery times that work with your schedule. If you prefer, you can pick up your products at our Toronto warehouse. With Mr. Dairy, you and your organization will enjoy efficient service, competitive pricing, and quality products. Contact us today at 416-741-6455 or set up an account for milk and ice cream delivery in Toronto. We carry an extensive range of dairy, cheese and miscellaneous products. We’ll work with you to customize a product list that suits your unique needs.